Much has been written lately about the predicament that Roberts was in: How to make a ruling on an controversial piece of legislation without looking partisan? Some conservatives have argued that Roberts tried to protect the legitimacy of the Court by deflecting what surely would have been a campaign year issue if conservatives struck down the legislation. 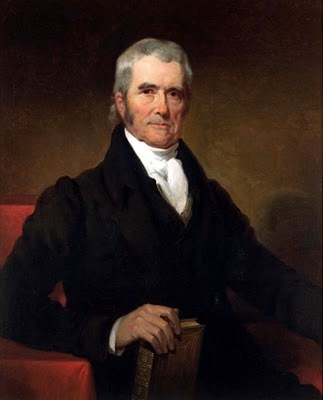 The argument goes that by upholding the legislation but denying its constitutionality under the Commerce clause, Roberts pulled a John Marshall by bolstering the Court’s authority, restricting the power of Congress, and reminding the American people that good policy is defined by the ballot box rather than the gavel. In essence, the Court’s ruling effectively means there is no such thing as limited government as long as government action is framed as a tax. If there are no limits on government action, then a constitution is effectively a paper barrier against the designs of ambitious men. The Court does have an obligation to the country, and it goes beyond preserving the integrity of the Court. 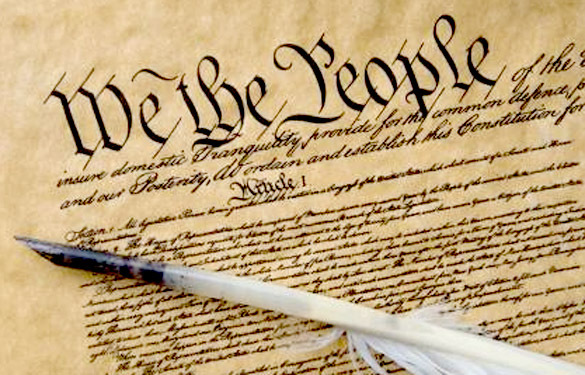 It has an obligation to preserve the Constitution. Four of the five justices seem to have understood that. « Smoke Gets in your Eyes. Aw, I hope you find one out of the other fourteen that you like. They’re some wouredfnl women. And I much prefer your kind of football fan to the ones I so often deal with when I’m home in Philly. They’re not so nice, even now, as they’re well out of the playoffs. I’m not trash talking either. We’ll have a good game tomorrow, I hope. Mostly, I’m excited to watch.